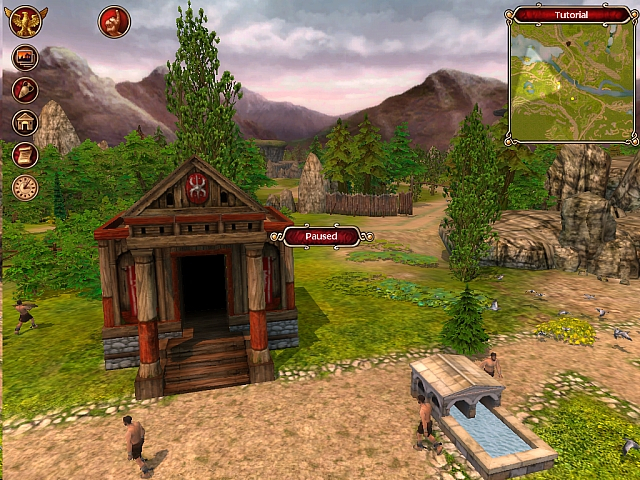 Glory of the Roman Empire is a city-building game set during the height of the Roman Empire, developed by Haemimont Games. 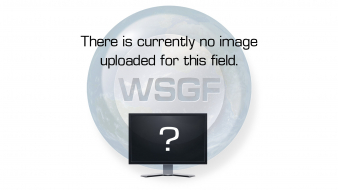 It features a three dimensional game engine and individual modeling of game character behaviors. 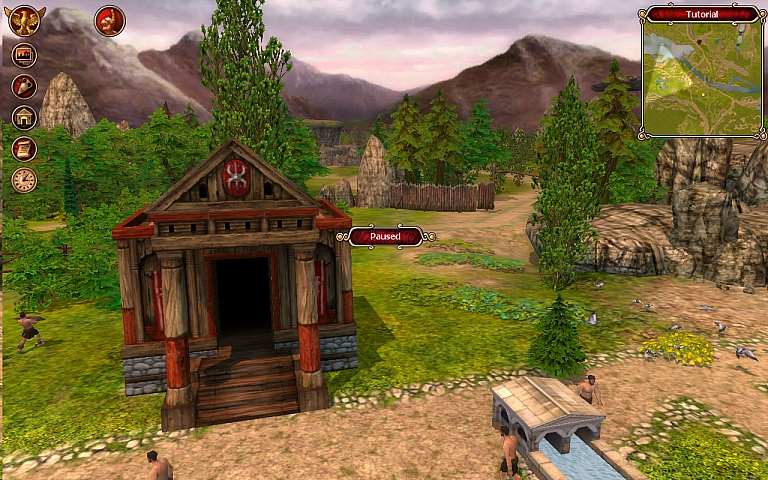 In the game, the player assumes the roles of city planner, governor, and military leader. Successful players will need planning skills, economic savvy and—should those fail—military might. Glory of the Roman Empire will challenge gamers to grow a small village into a thriving community through trade with neighbors, while also expanding and defending its borders through more militaristic means. Players will need to focus on the physical and emotional health of the citizenry; as villagers age and mature under strong leadership, they contribute to the development of more advanced societies and larger cities.